The records of Saugerties WW1 veterans were compiled by Reverend Jeremiah Wemple, pastor of the Reformed Church in Saugerties. Reverend Wemple compiled these records as per a request of James Sullivan, Director of Education for the State of New York made to all town historians at the time. 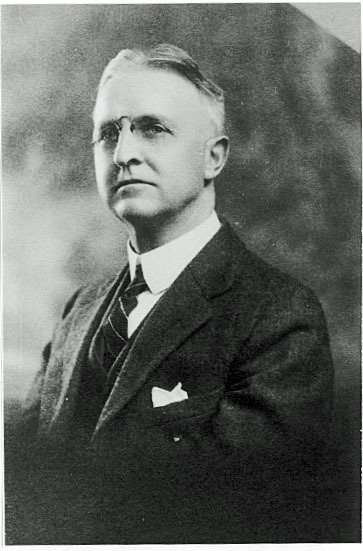 Reverend Wemple took ill in 1921 and his records were given to the Saugerties American Legion Post 72 where they remained until the summer of 2000. William Payne and Alan Greczynski discovered them in the attic of the Post home. 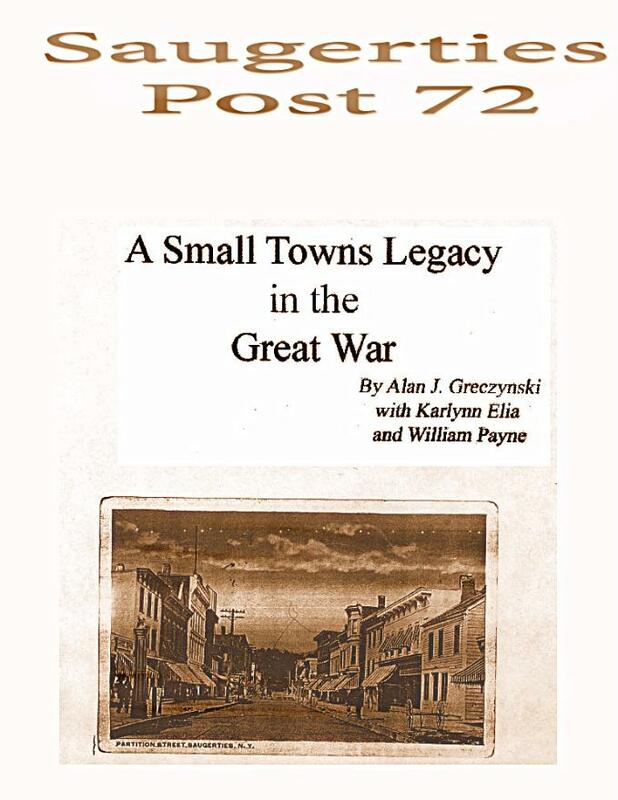 They then enlisted the help of the then historian Ms. Karlynn Elia & “A Small Town’s Legacy in the Great War” is the results of their combined efforts.